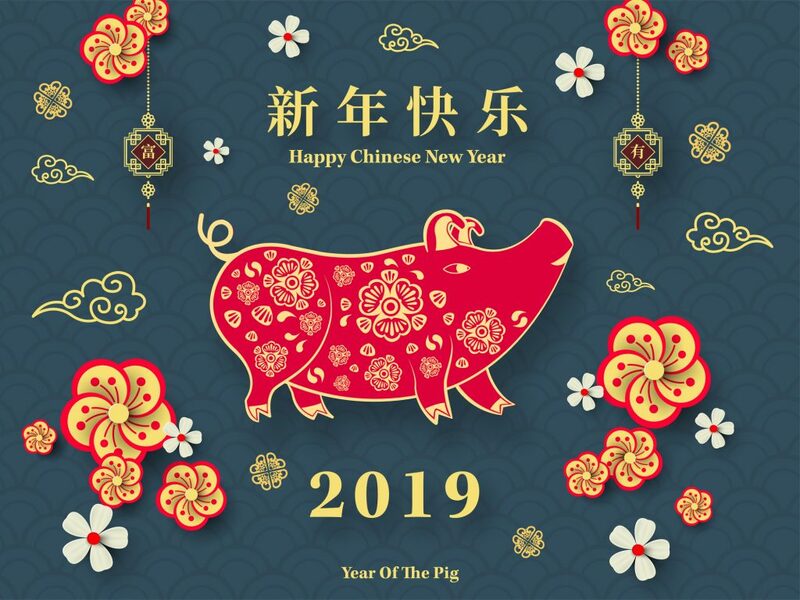 May the year of Earth Pig bring you health and prosperity! As my children are growing, I can go a little crazy and prepare a large traditional meal like my mother used to. It mostly includes food that is said to bring good luck. Well, I am going to be honest here. I have always been more excited for the feast than for the eventual lucky it brings. Oh and incidentally the red envelopes J. 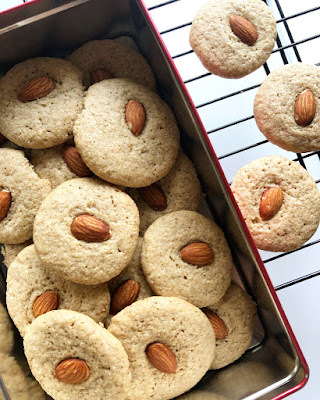 Among all the dishes I made, I wanted to share my almond cookies recipe (print the recipe here). They are crispy, airy and above all, they lean towards the healthier side without compromising on the taste. Perfect for Asian people who usually don't like treats that are too sweet. What more can you ask for? Hope you'll have them for a nice afternoon treat with a cup of green tea!